I like a mascara which creates a look of volume and gives a lot of length and this mascara definitely gives you that. I think it’s very expensive for what it is but it does work so well! 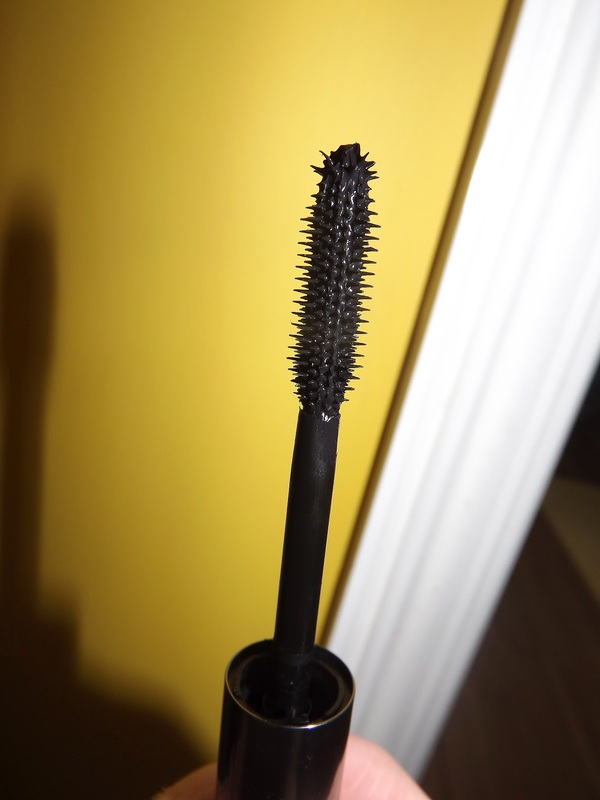 It gave me the look which I normally have to create using two mascaras which takes a bit more time, but this mascara made it so quick and easy! The brush to the mascara is unusual but it’s what is needed to help give that volume effect. Another bonus is it’s very easy to wash off and doesn’t smudge after wearing it all day. It doesn’t give me that false lash effect – but which mascara does? But it has done a much better job than most other mascaras. I love Benefit make up and they’re packaging – which is bad because it’s all about how well the product works and not how it looks!